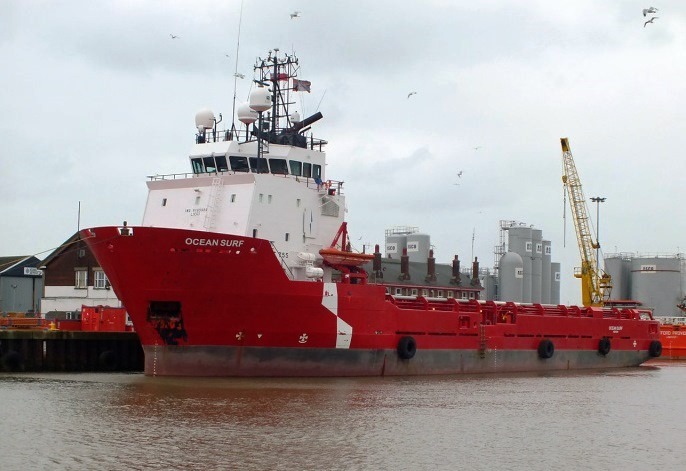 EOG Recourses INC UK has awarded Ocean Surf a 7 well (abt. 300 days) firm contract with start up end April/ early May 2013. Ocean Surf is trading the Spot market in UK sector.